A pet rat named Jefferson escapes from his cage. Colony be saved? Or is it doomed to be fall? 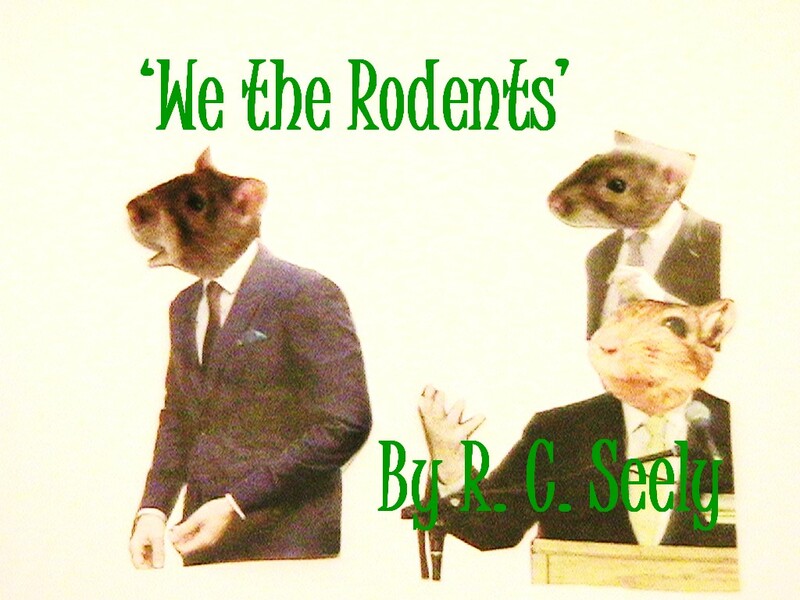 Read ‘We the Rodents’ and find out. argument for the need of third party intervention.